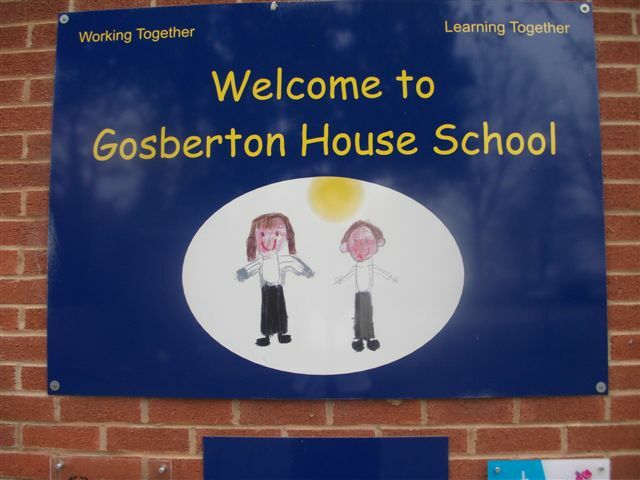 Gosberton House School is a specialist primary school mainly for children with an Autistic Spectrum Disorders. A small number of places are taken by pupils with Sensory Needs or Moderate Learning Difficulties. 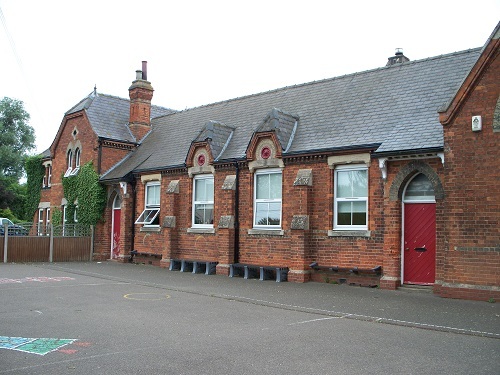 Assessment places are available throughout the school for children whose educational needs are yet to be determined. 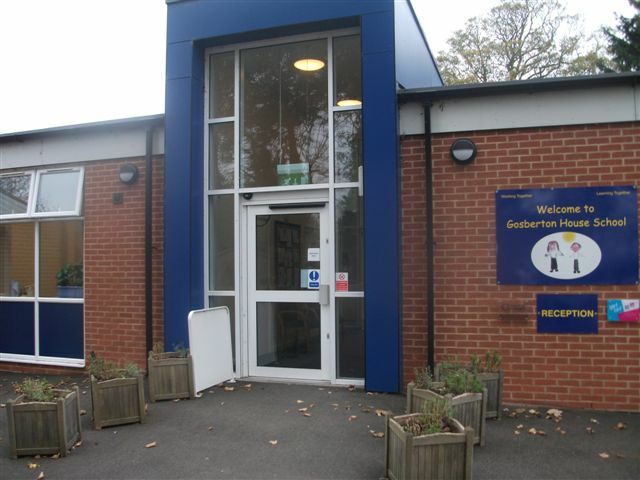 The school provides a primary education for children with a range of specialist needs including learning, communication, sensory and social. 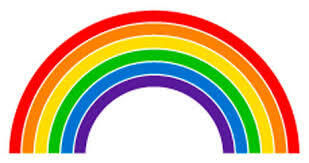 Whether you are a parent, carer, relative or colleague, you are welcome to look around our school. Funding for eligible 2 year olds in addition to 3 & 4 year old funding. 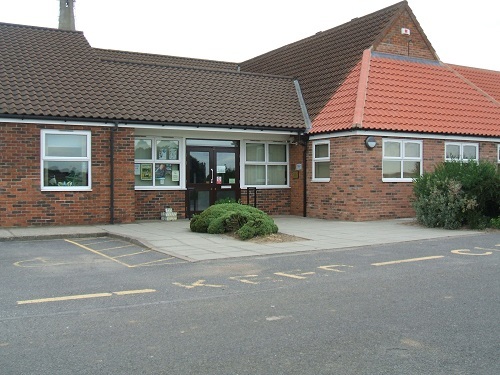 Has a "Good" Ofsted report dated March 2013. the report said: "children make good progress in all areas of learning". SAFE FAMILIES FOR CHILDREN NEEDS YOU! Join our army of volunteers today! Safe Families for Children is a movement of the church to care for some of the most vulnerable members of our society - children whose parents are going through a hard time. We recruit Host Families who voluntarily open up their homes, without pay, taking in the children for a short spell whilst their parents get back on their feet. It’s not fostering and it’s not adoption - just simple kindness and yet it can make a world of difference. 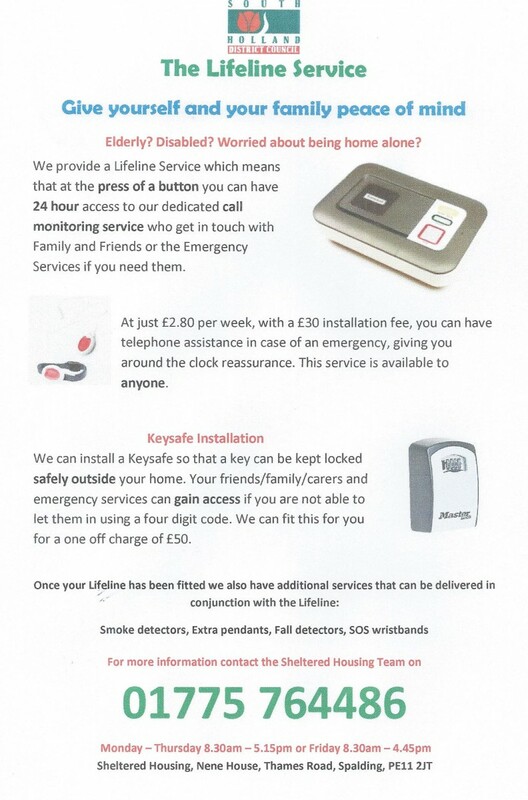 For full details please click here to read and print the leaflet.